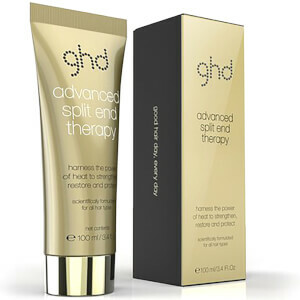 ghd is the haircare brand responsible for starting a beauty revolution. 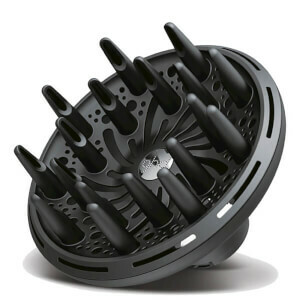 After launching to amazing reviews in 2001, they took off on their own accord, growing exponentially throughout the years. 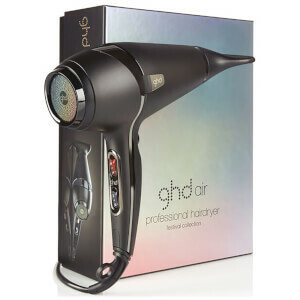 Now, ghd are considered the world’s number one brand for heated styling tools, including curling irons, hair dryers, and of course, their beloved range of straighteners and stylers. 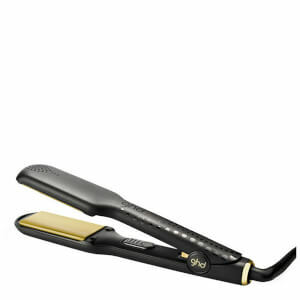 With millions of dollars in revenue to their name, ghd list high-profile celebrities including Jennifer Aniston amongst their dedicated fans. 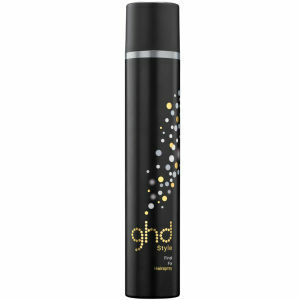 First and foremost a brand for professionals, ghd can be found in over 50,000 salons across the globe. 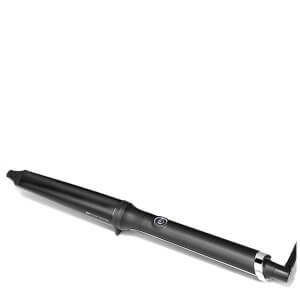 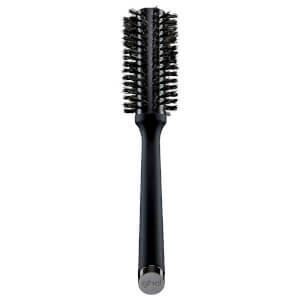 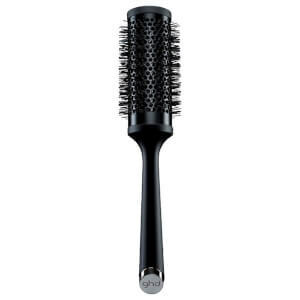 Each ghd product is subject to rigorous testing, and has been created with only the most revolutionary of technologies. 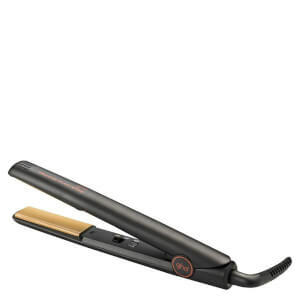 ghd’s famed stylers boast innovative Tri-Zone Technology to ensure the hair maintains its integrity from root to tip, minimising damage and helping the client’s locks to stay healthy and smooth. 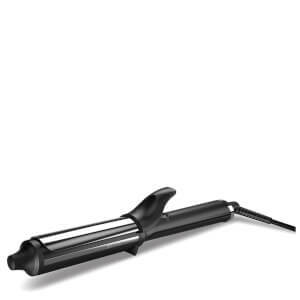 Each ghd styler has been designed with automatic shut-off and a heat resistant guard for ultimate safety, as well as universal voltage and a professional-grade swivel cord. 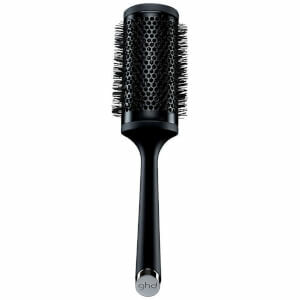 Travelling with your ghd, using it on clients or simply making it a part of your everyday haircare routine has never been easier. ghd are always the first point of call for any high-fashion event, from the Victoria’s Secret Fashion Show to Australia’s Next Top Model, runway shows, cover shoots and more. 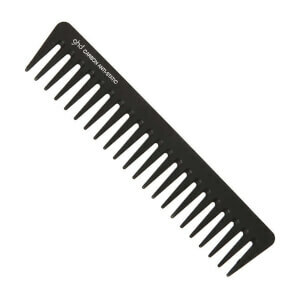 They’re the authority on good hair, and are always coming up with innovative and edgy looks that quickly become mainstream trends. 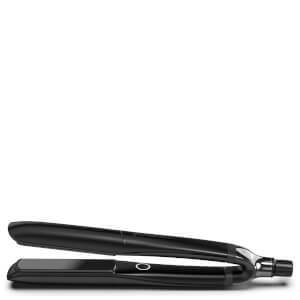 The same goes for their products--ghd are the always first to introduce new technologies, models or finishes, then setting the tone for other brands to follow. 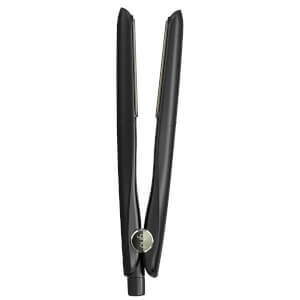 The ghd range features a few key models within each of their specialty categories: stylers, curling irons and wands, dryers and styling tools. 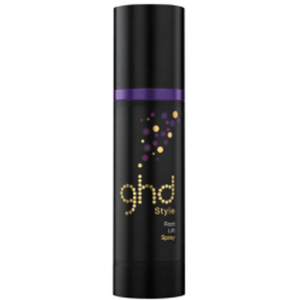 Not one to ever limit themselves, ghd also offers a range of hair products including finishing sprays and texturisers to make the lives of professional stylists easier. 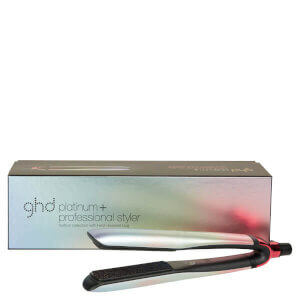 Perhaps the most popular product within the full ghd range is the Platinum Styler, the newest straightener to hit the market. 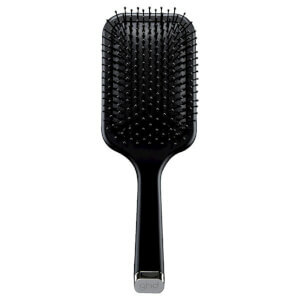 Featuring all of the luxuries and capabilities you’ll ever need, this sleek, easy-to-use model is perfect for achieving any hair look you desire. 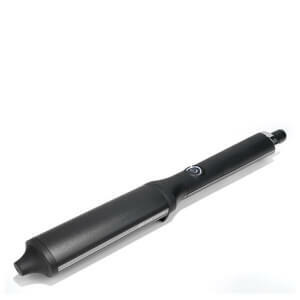 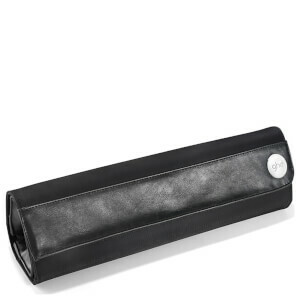 Go straight and smooth or wild and curly--the ghd Platinum makes both a total breeze. 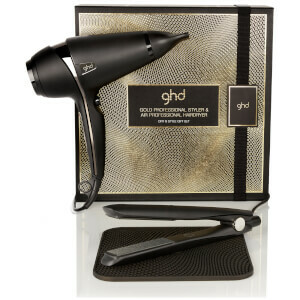 If you’re in the market for a new dryer, look no further than the highly acclaimed ghd Air. 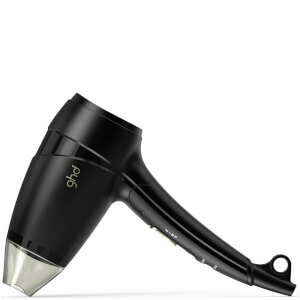 This high-powered hair dryer is the key to achieving a gorgeous blow out from the comfort of your own home. 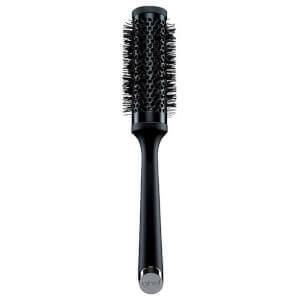 Professionals also adore this model--in fact, it’s a staple in salons all over the world. 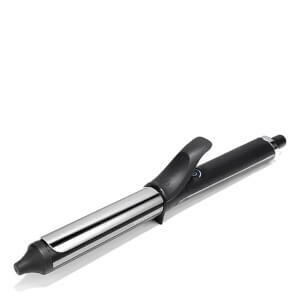 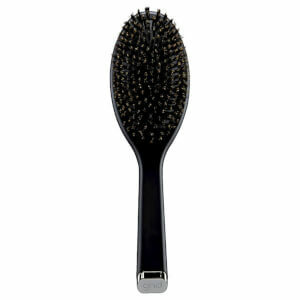 Lightweight yet powerful, the ghd Air gives the user ultimate control. 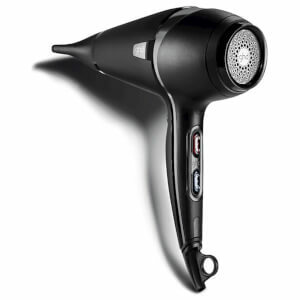 A 2,100 watt motor means your locks will be dry in no time, but if your hair can’t take the heat, you’ve got numerous speed and temperature controls that are sure to suit your unique needs. 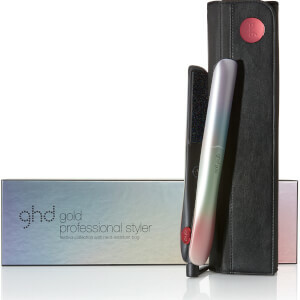 No matter your hair type or the stunning styles you’re looking to create, ghd is the hair tools brand for you. 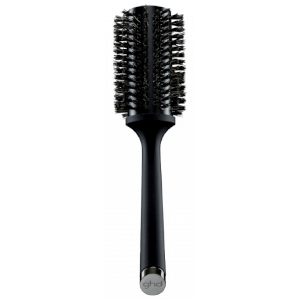 The diversity within the range makes finding your perfect product easier than ever, and you’re guaranteed to reap professional results, even if you don’t possess the expertise of a stylist or hairdresser. 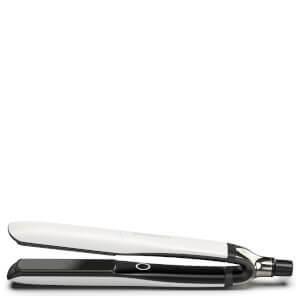 Shop ghd straighteners, hair dryers and more today with Facial Co, your official stockist. 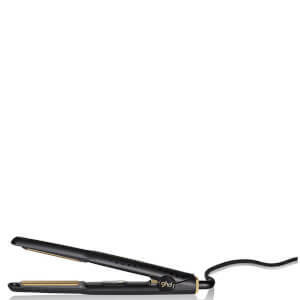 We offer free Australia-wide delivery on all orders over $99, plus select Afterpay at checkout to shop now and pay later.